Florian, 19 Sep 2014tomazz i have downloaded the update from your link..extracted it and saved to my zf5 storag... moreWait for next version to be released, don't do OTA, instead download full firmware and load it manually. But next one should be Kit Kat. That one will overwrite whole OS anyway, not just a small FOTA update. So you'll be OK at that time also. There was someone else who used FOTA update to 1.17, skipping 1.15 and 1.16 so his flash and speaker were never updated. But he could load 1.18 complete firmware to fix that. Same way you will be able to use 1.19 or KitKat. AnonD-308994, 18 Sep 2014juz nuv i received the ZF5. 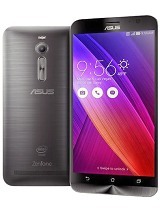 Actually I don't have much knowledge abt smart phones even though ... moreGuys, please do not buy zenfone 5. It has big time problem with battery, as it drained very fast. Another problem is with the phone is heating. 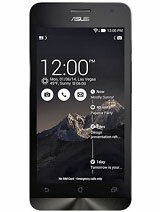 Now flipkart is not taking it back as I want to replace this phone with any other brand. 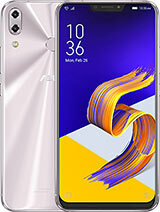 can anybody tell me zenfone 5 A501cg model has in built FM Radio or no? 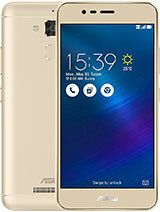 AnonD-309366, 19 Sep 2014i am planning to buy asus zenfone 5 but i read some feedback error code code x1291 and also he... moreNo such issue observed since I am using for last 3 weeks. 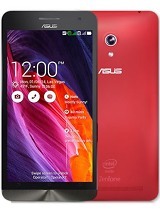 best value for money phone. 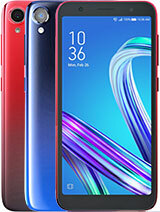 been using zf5 for about a week now.. and i'm so not satisfied with the battery life..last only for one to two hours..
Whats the difference between 1.2 GHz Qualcomm Snapdragon 400, Quad Core and 1.6 GHz Intel Atom Z2560 Processor in generic terms and which is better..? ridwan, 18 Sep 2014Thanks for your reply Tomazz. I have done every OTA update with all their WW firmware from asu... moreThat's the trouble - CU-ANDROID. Basically this is the Chinese version of phone that comes with Chinese Android. You will not be able to install the files off my server, as those are only for WWE-ANDROID. The Chinese CU version is for greater China, where you'll probably find some applications in Chinese, and not the list of all languages available. But in WWE version every conceivable language is there, and all the apps are in English. Normally you cannot install international SKU over a Chinese version of the phone. i have downloaded the update from your link..extracted it and saved to my zf5 storage. but there is no triangle with ! on it appears..i updated my phone via OTA and its the latest..but i think just what you've said, it passed through the previous updates...what am i gonna do next?..how do i apply this complete firmware update? 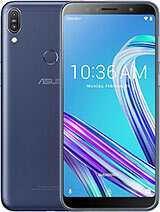 i am planning to buy asus zenfone 5 but i read some feedback error code code x1291 and also heating problem, Android not upgrade..that is true? code code x1291 and also heating problem, Android not upgrade..that is trure. 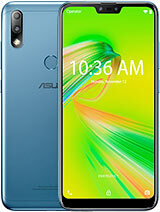 I've been using the zenfone this past 3 weeks. Generally, the ZF5 is a fantastic device. But I have some problems regarding the USB OTG support. I have just updated my device to the latest firmware expecting it to support USB OTG but to my disappointment nothing happened when I inserted my USB. 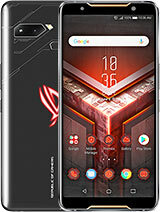 I did the hard reset as advised by the ASUS costumer service but still nothing happened. Anybody experiencing the same problem as mine? Anonymous, 17 Sep 2014Hi adjsl! Sorry but may i know wat does IMO mean?It is apps for vedio calling. alos i am using . you can search on google play store. details are available here on play store. AnonD-308768, 18 Sep 2014Please suggest ....i updatrd the firmware and was it was updating the apps automatically...dur... moreAutomatic update problem resolve very easily. AnonD-309040, 18 Sep 2014Hello Guys.. 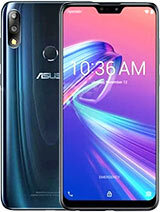 I have bought my ASUS machine two days back. Its really impressive in lot of aspe... morePlease open the calculator then type .12345+= then select any test you want.